The heathland habitat is maintained by controlled burning or cutting and baling the heather. These can appear very destructive, but they are very important management methods. 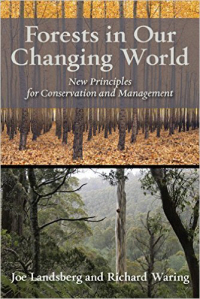 Heathland areas are subject to controlled burning only once in a generation - about every 25 years - and nature recovers surprisingly quickly. 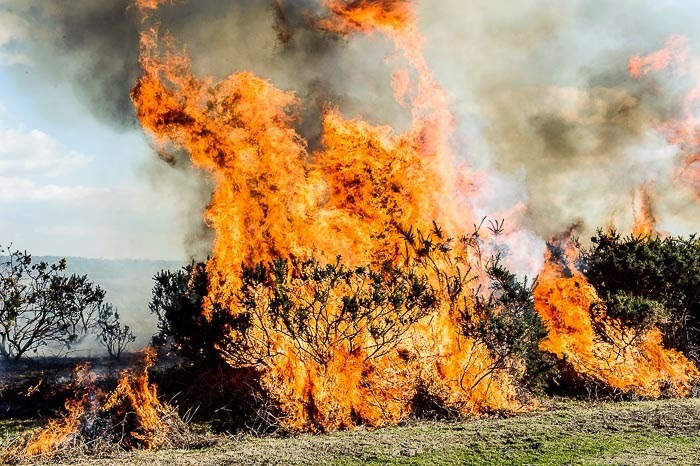 Burning revitalises many of the plants on the heaths, removing old growth and allowing a nutritious flush of new young growth for animals and wildlife to graze. It also provides thick cover for nesting and shelter. 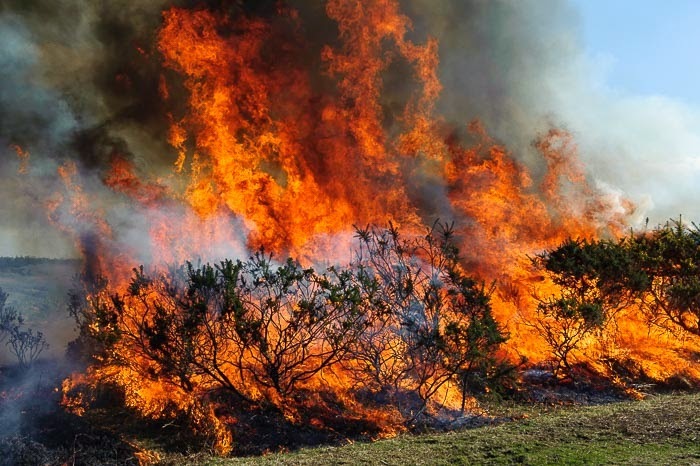 Controlled burning is carried out between the beginning of November and the end of March. Photos by Paul Chambers (www.paulchambersphotography.com) who stumbled across the controlled burning on Roger Penny Way in the heart of the New Forest National Park on 16th March 2014 at 16.15pm. 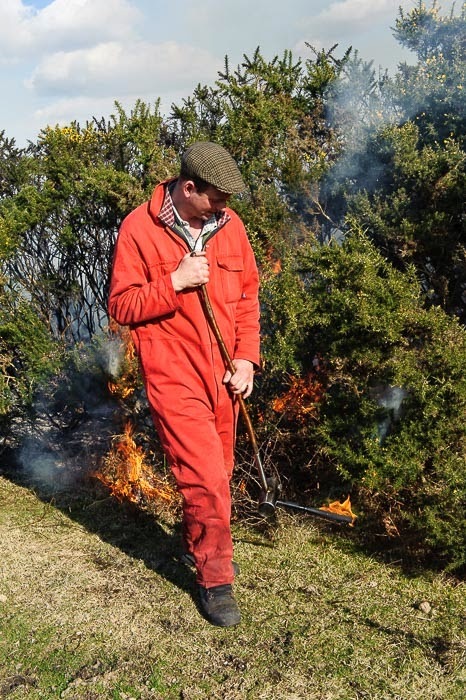 He spoke to a member of the burn team who told him it's the cheapest and best way to control the gorse and it also helps wildlife.